The holiday season is finally upon us which means that there are many plans to be made. 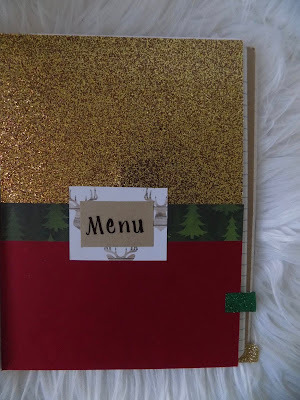 Every year I make a Christmas Planner and it doesn't leaves my side until Christmas day. I originally got the idea from the girls of Eighteen25 several years ago and have continued to make one every year since. Each year I like to choose a color scheme. This year I have really been loving a more natural color scheme of green, brown and cream. 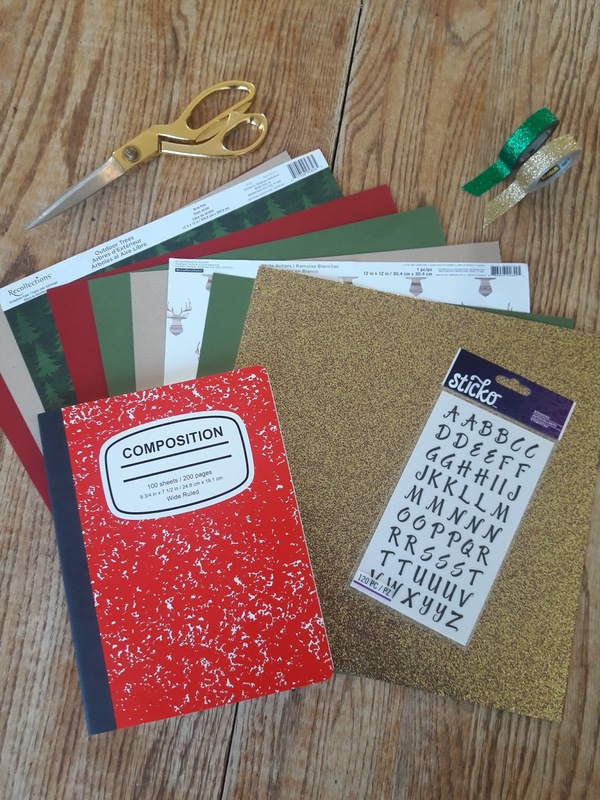 Using the pencil, measure the decorative paper against the composition notebook and trace. Cut the paper and glue into place. 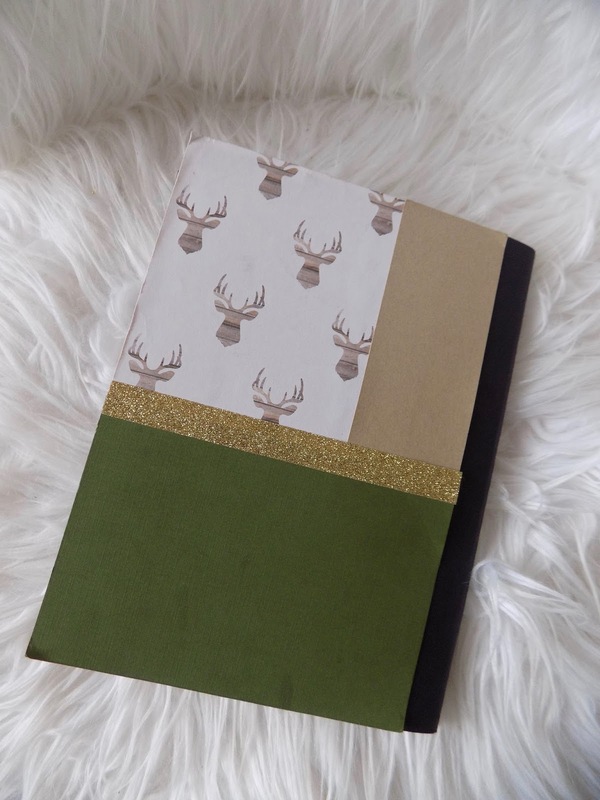 Decorate the notebook to your preference. 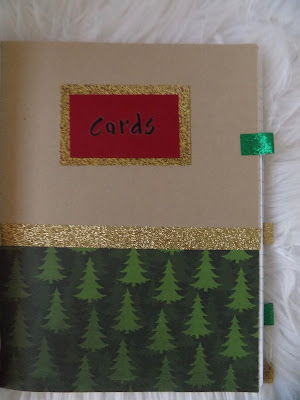 I used decorative paper scraps, washi tape and stickers. 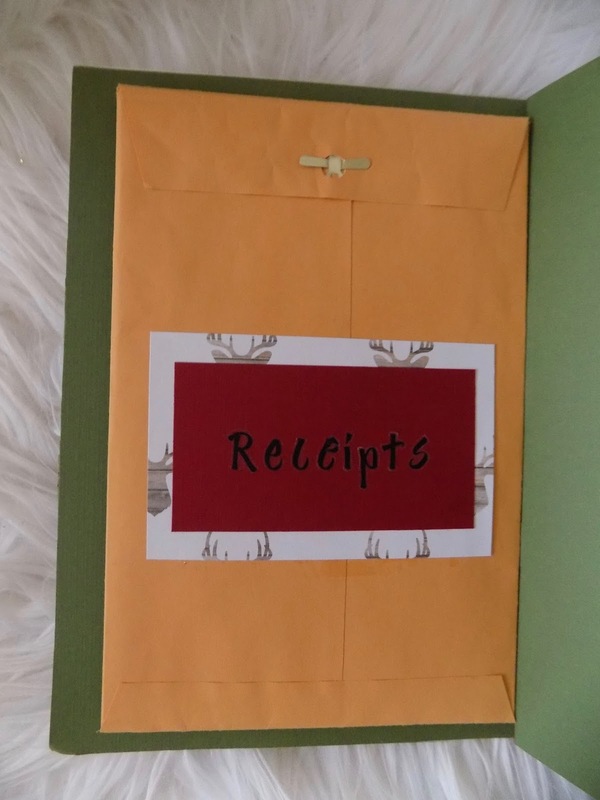 On the inside of the cover I like to place an envelope to hold all of the receipts from our holiday shopping. This really comes in handy because at least once a year I need to return or exchange a gift. It's nice to never have to worry about where the receipt ended up. The rest of the notebook I divide into five sections: Calendar, Cards, List, Menu and To Do List. I used a piece of washi tape to create tabs and placed them at the beginning of each section to make it easier to navigate. December is one of the busiest months of the year for us so having a calendar to keep track of all of our events is a must! 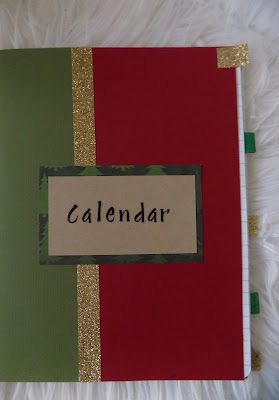 I find printable calendar pages online, print them out and glue them in. The card section is where we keep the name and addresses of everyone we are sending a holiday card to. Erik and I sit down each year, go over the list, update it and add it to the planner. It is so convenient to have the updated list ready to go and makes addressing the cards go by quickly. The most important section of the planner: the list! This is the grand list of everyone we are giving a gift to and what we will be giving them. 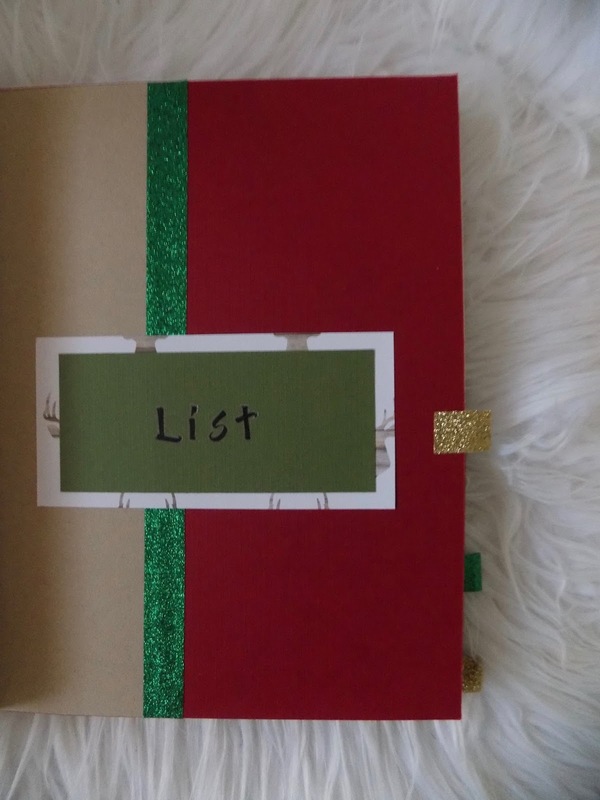 I write their name and gift idea and highlight it once the gift has been purchased. 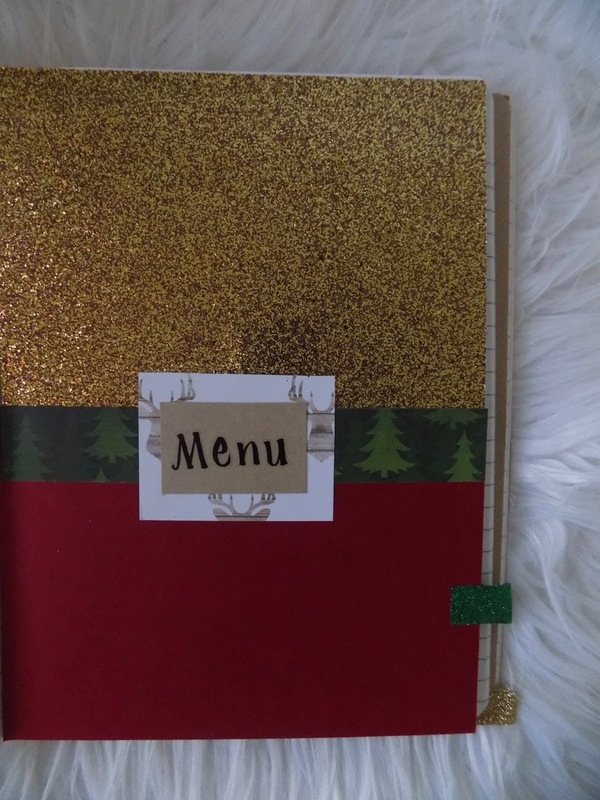 Each year my family has a Progressive Dinner and the menu section is where I keep the recipes and grocery list for the items we will be making. 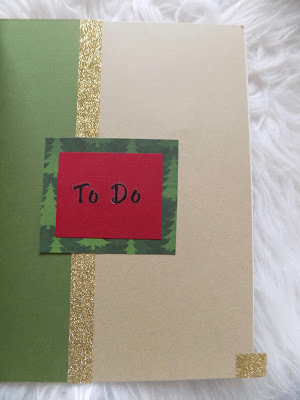 As Christmas draws closer and there is more and more to be done I create a list of to do items to keep me on track. Usually, I will create a list for each store I need to visit and what I need along with a list of things I need to do around the house. It really helps when the holiday stress sets in! 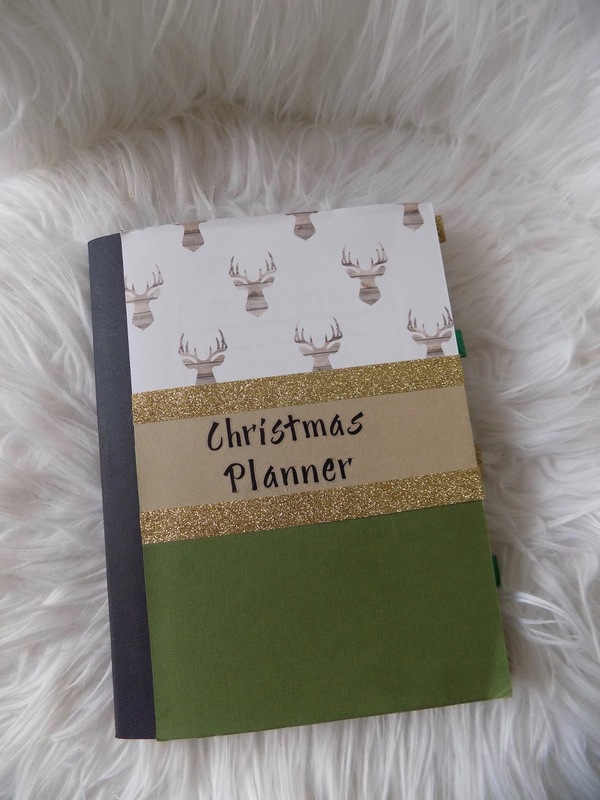 I love having a portable planner to keep me organized during these busy months. 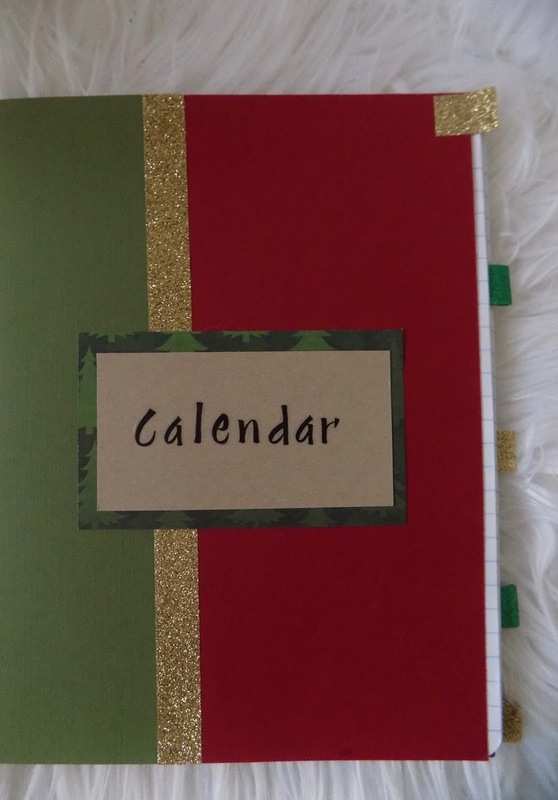 How do you keep yourself organized for the holidays?